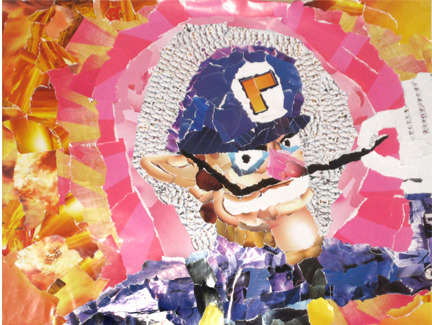 Somebody has given Waluigi some love! 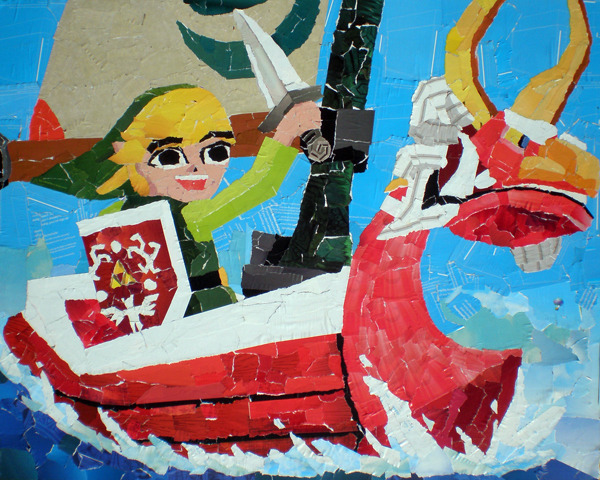 A man by the name of Chris Lange has has created a variety of game-themed collage artwork, something you don't see every day or even associate with video games. 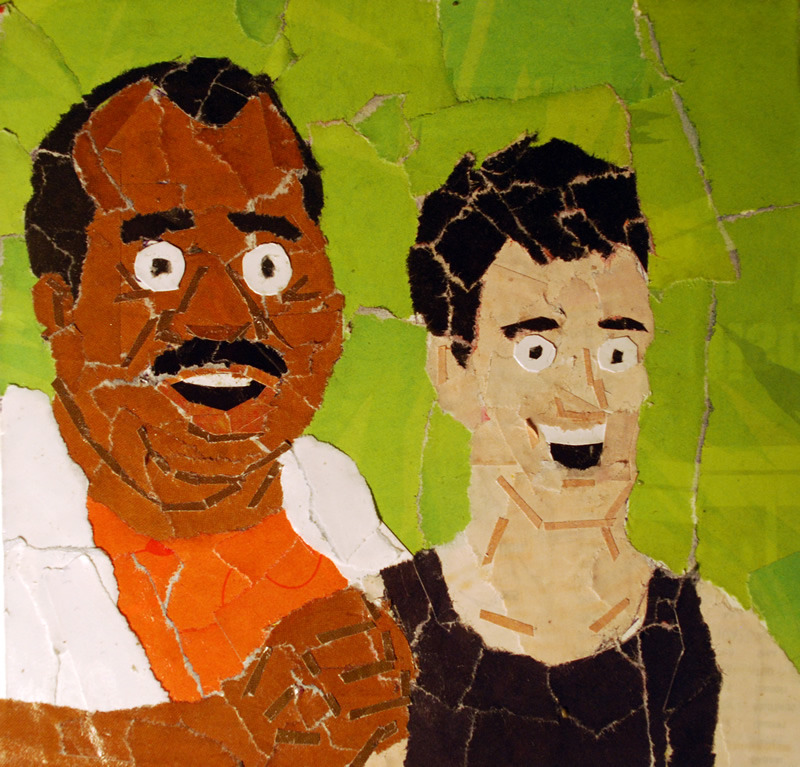 It's good stuff, and pretty old school with mostly Punch-Out and Nintendo inspired creations. You can check out some of my favorites after the break, or view the whole gallery at his site. Zelda was made for this. Can you imagine a game in this style? 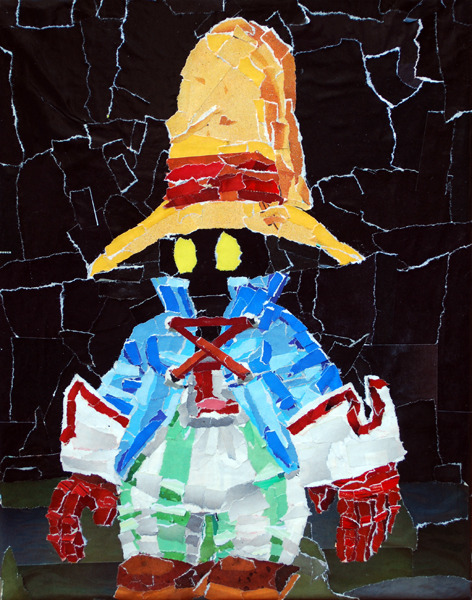 One of Final Fantasy's most iconic characters, looking good as paper bits.